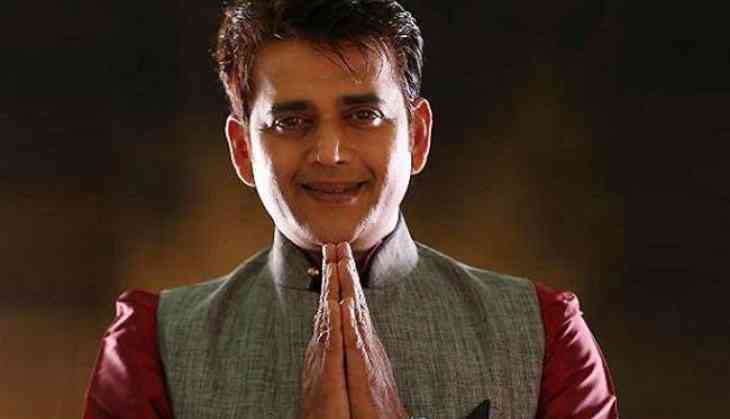 Ahead of the second phase of the Lok Sabha polls, where eight seats of Uttar Pradesh will be on offer, the ruling BJP has announced a list of seven candidates for the General Elections and actor-singer Ravi Kishan has been handed a ticket from Gorakhpur. While the party announced the list, it has also made it clear that the image of a parliamentarian and its social life, is a contributing factor in attaining the ticket for the Lok Sabha as the party has canceled the ticket for sitting BJP MP Sharad Tripathi from Sant Kabir Nagar. Rewarding the Nishad Party for joining the NDA ahead of polls, and Praveen Nishad, sitting MP from Gorakhpur, becoming a member of the BJP, the party has given him a ticket from Sant Kabir Nagar. Although, Sharad Tripathi’s father Ramapati Ram Tripathi has been given a ticket from Deoria constituency of the Lok Sabha and Pratapgarh has been handed over to Sangam Lal Gupta. Mukut Bihari will be contesting from Ambedkar Nagar, while K P Singh from Jaunpur seat. The Eastern belt of the Uttar Pradesh, which holds around 42 seats, was swiped by the ruling dispensation in the 2014 Lok Sabha polls except the Amethi and Rae Bareli, which is the den of the Congress. The eastern belt has been a stronghold for the party in the last two polls, namely 2014 and 2017 Assembly elections. Voting in the entire eastern belt will be conducted in the fifth, sixth and the seventh phase of the Lok Sabha polls, when seats like Amethi, Rae Bareli, Ayodhya, Sultanpur, Varanasi, Gorakhpur will be up for grab among others.